Steven J. 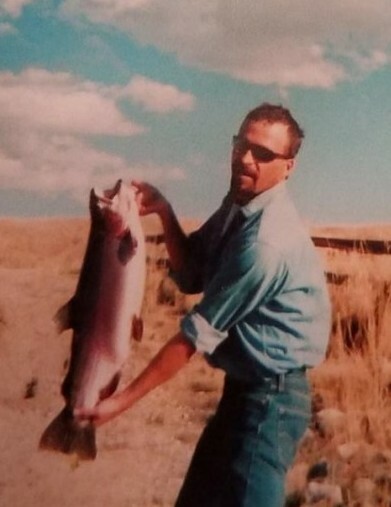 Chambers, 49, passed away Monday, January 14, 2019, in Great Falls. He was born August 26, 1969 in Lethbridge, Alberta, Canada. Steven worked for Bell Motors in Cut Bank. He enjoyed camping and fishing. Survivors include real good friend, Lilian Miller; mother, Mary Chambers; sisters, Michelle (David) Brown, Sylvia Chambers, Chris and Callie Chambers; 3 nieces and 1 nephew. He is preceded in death by son, Mathew Forward, and father, John Chambers.